Madonna | News | Documentary Title Revealed! ICON Exclusive! 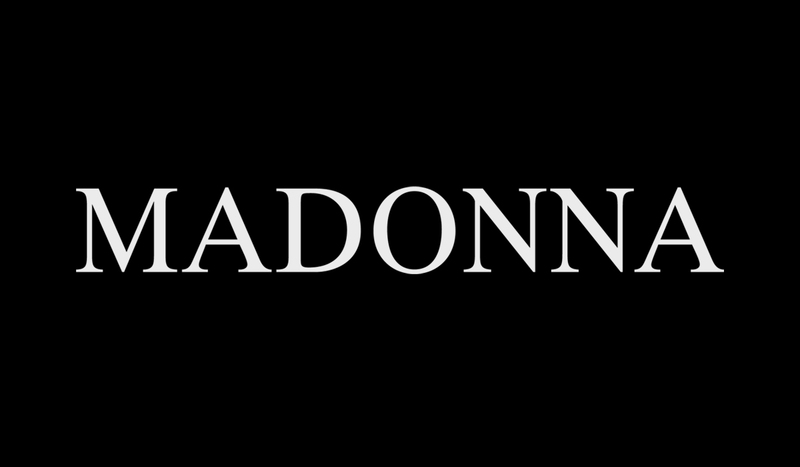 Madonna's Re - Invention Tour Documentary webteaser is now available on the ICON site! Madonna.com is proud to announce the title of the documentary is "I'm Going To Tell You A Secret". To see the trailer, sign up for ICON now by clicking here.